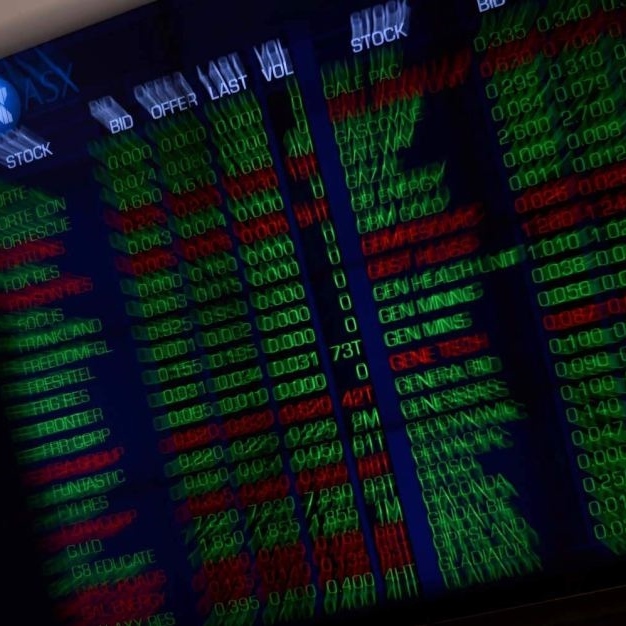 The Australian Securities Exchange (ASX) has continued its all-out push to achieve regional digital superiority as a multi-pronged trading technology platform, revealing a major foray into analytics, machine learning alongside its migration to blockchain for settlements. The Australian market operator on Thursday added substantial icing to its cake alongside its push into distributed ledger technology that has become widely regarded as a global leader in real-world application of the technology. While the rollout of the new DLT settlements platform, where the ASX has partnered with Digital Asset Holdings, was earlier pushed-out by around six months to March/April 2021, analysts were ravenous for detail on the opportunities down the track once the replacement for the CHESS settlements system is up and running.